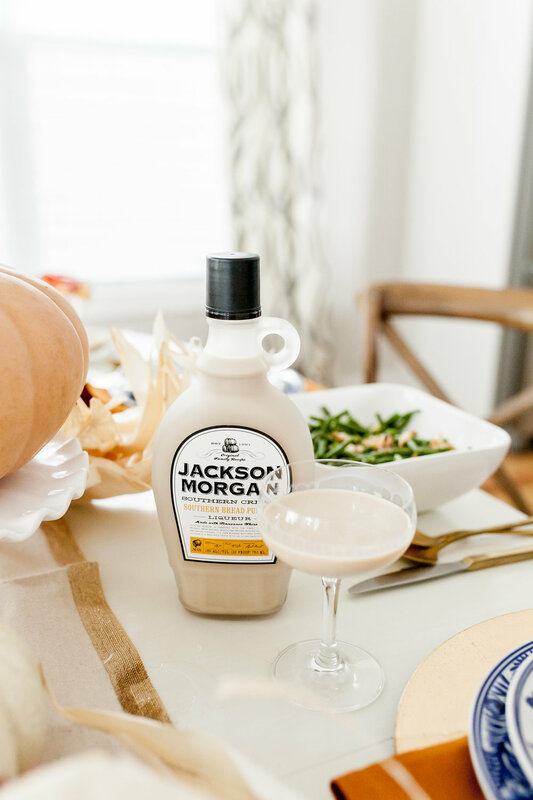 For all of your Thanksgiving festivities this year, Jackson Morgan's Thanksgiving milk punch is the perfect cocktail. 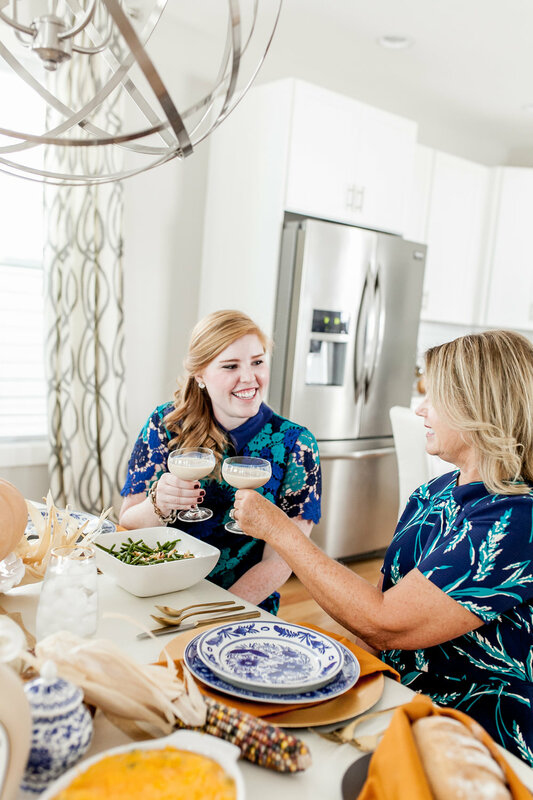 This cocktail is not only easy to make, but also a crowd pleaser. In a cocktail shaker, mix Jackson Morgan Southern Cream and Tennessee whiskey. Shake well, then pour over fresh ice. Add a pinch of cinnamon and garnish with whipped cream (optional).